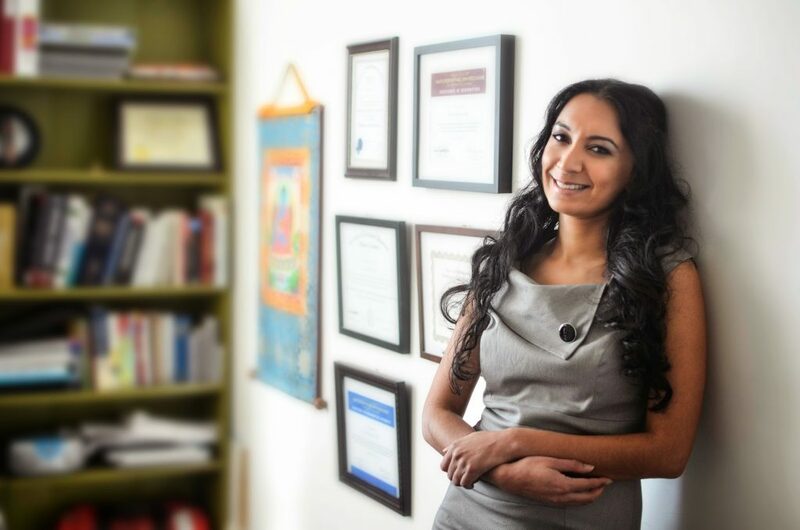 Why a Naturopathic Doctor is good to have in your corner – Dr Alexina Mehta, N.D. There is a huge variety in the people who come and see Naturopathic doctors. Some people come because they are in discomfort with chronic symptoms.Others come to get a sense of what else they can be doing to be even healthier and happier then they already are. Athletes come to get advice about what supplements and eating plan will best support them. Mothers bring their kids in to help with eczema or trouble with focus or anxiety. Couples may visit to get guidance with having a baby. Busy professionals come to get a handle on the stress that is wreaking havoc on their body. Some come because they feel they are just not feeling quite right and don’t know why. With all of these people, there is a common thread..a desire to feel better then how they felt when they walked into the appointment. I can reassure you that I work with your current plan if that plan is working for you and augment that plan with more solutions that you have not yet explored. I do not have a plan moving forward for my health right now, and I need one. Can you help? An action plan is critical when managing your health. I create a plan that makes sense to you. It is important to me that you understand what the process of healing entails and that you feel empowered when you leave your visit with me. I always let you know when I think you need to consult with an MD or a specialist of any kind. I believe wholeheartedly in teamwork. 1. I work with where you are at and help you see and understand the patterns of disharmony in your health so that it makes sense for you. 2. I offer suggestions so you can understand what can help you to move on a path that will alleviate the suffering you are experiencing. 3. I provide you with inspiration and hope so that you know your symptoms are not who you are, but what you are experiencing. 4. I stand beside you as your advocate because I believe in your infinite potential. What I love about helping you! 1. I can often see patterns that perhaps you have not yet seen. 2. I show you a shift in perspective so that you see there is another way to work with your situation which leaves you feeling lighter and brighter. 3. I am passionate in empowering you with solutions using nutrition, supplements, remedies, lifestyle counselling and a variety of different treatments. I have 15 years experience in working in the health world and I can support you in sharing some of the knowledge I have gained. If you have any questions, give us a call: 604-731-7789. Share this post if you like what you read, thank you. To receive FREE Natural health tips, and inspirational words, join my list here. Be in touch soon.